A two-car crash in Bremerton Tuesday resulted in a 14-year-old girl and a 24-year-old man to be admitted to area hospitals. 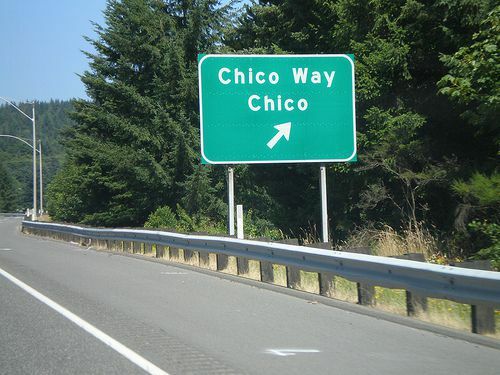 According to the Washington State Patrol, a 36-year-old woman was driving her 14-year-old relative in a Jeep Cherokee Northbound on Highway 3 near Chico Way when she crashed into the back of a 36-year-old man driving his Ford pickup truck. The 14-year-old girl was not wearing a seat belt, and she and the man were taken to nearby hospitals for injuries they sustained in the crash, though the nature and extent of her injures were undetermined. The man’s pickup was damaged but drivable, and the woman’s Jeep was towed from the scene of the accident. Washington State Patrol determined that the woman in the Jeep was driving too fast for conditions and was following too closely. Davis Law Group helps victims of car accidents get financial compensation for their injuries and lost wages. We work closely with the criminal prosecutor to make sure that all avenues, both criminal and civil, are being pursued. If you have been the victim of a vehicle accident, contact Davis Law Group at 206-727-4000.